The Texas retailer now has 80 stores statewide. Twin Liquors opened its 80th Texas store earlier this year, coinciding with its 80th year in business. 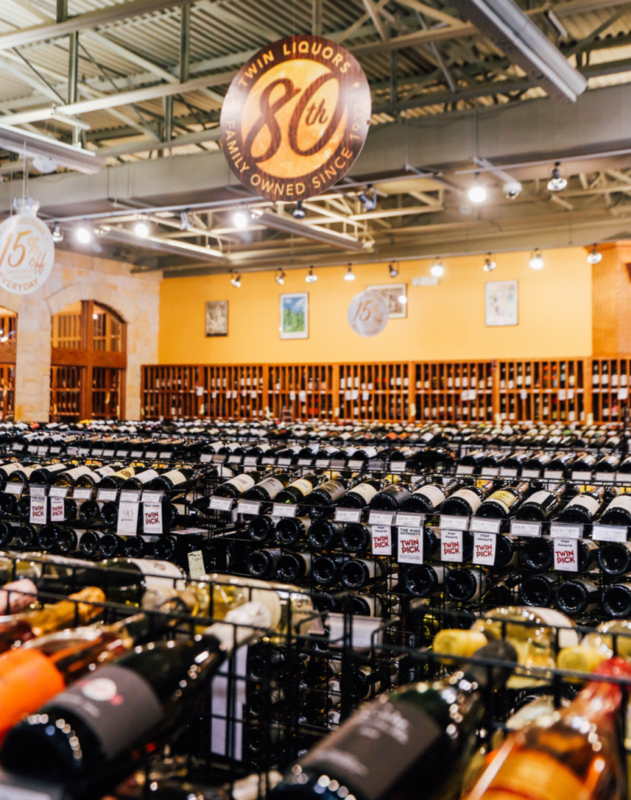 The Austin-based, family-owned chain of beverage alcohol stores is one of a few retail behemoths in Texas to continue expanding in the crowded and highly competitive market. Margaret Jabour, who is executive vice president, says the company is heavily focused on supplier and brand partnerships, noting that key national brands are called “designer labels” in their stores. “Those partnerships ignite our passion for growth,” she says. Twin Liquors isn’t stopping at 80 stores. “We have several stores in progress right now—half a dozen or so that will open in the next few months,” David says. He and his sister are third-generation owners of Twin Liquors, which their grandparents launched in Austin in 1937. The first two generations operated just a single store. It wasn’t until 1993 that the siblings decided to expand, adding a second store in Austin. Further expansion ramped up slowly until the 2000s. “Most of the growth occurred over the past 10 or 15 years,” David says. That growth has included pushing outward from their Austin base, moving north to the Waco area and into the western Texas hill country. Twin Liquors also expanded south to San Antonio and then looked southeast into Houston. The 80th store, which opened in February, is the third Twin Liquors store in the Houston area. A younger generation of the Jabour family is also getting involved. Margaret has two sons who work at the company and notes that she and her brother are “excited and focused on the fourth generation.” David Jabour has three children, all currently teenagers, but he clearly has expectations as well. “The fourth generation is maturing in the business,” he says.